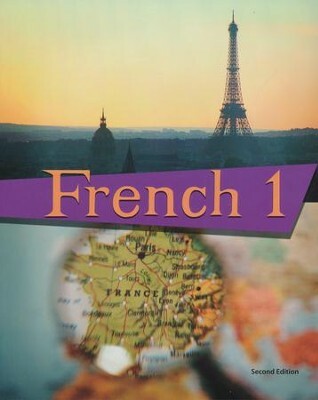 Obtain the latest updates on French culture and how to relate to our French-speaking neighbors in Canada, Europe, and around the world! 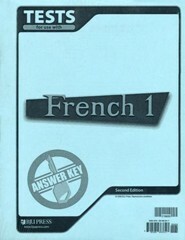 Students will develop an intermediate-low to intermediate-mid-level of proficiency in grammar and will learn practical content, such as greeting and taking leave, asking and answering simple questions to meet survival needs, ordering food, traveling, and relating the gospel in a simple manner all within the context of real-life situations. 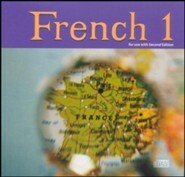 Bible verses introduce each chapter and songs are included. 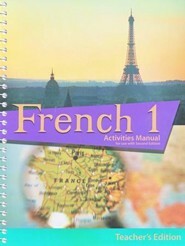 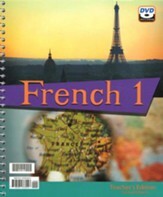 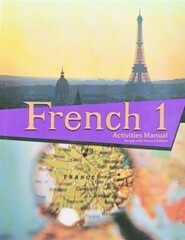 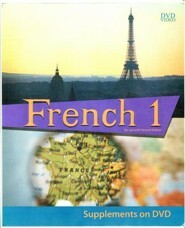 This resource is also known as Bob Jones French 1 Student Text, 2nd Edition. 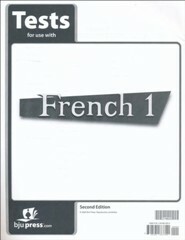 I'm the author/artist and I want to review BJU French 1 Student Text, Second Edition.